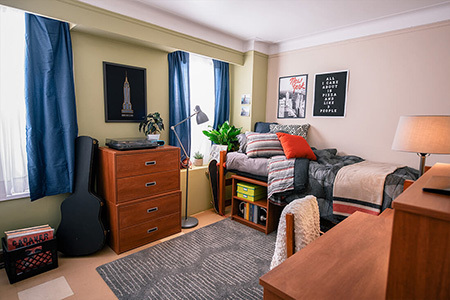 Living in the John Jay residence, the New Yorker, enhances the College experience and allows students to enjoy the campus which is situated in close proximity. 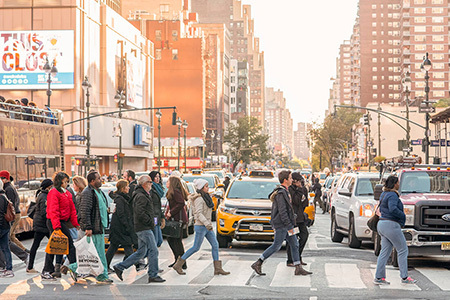 Living in our student housing allows you to get more involved in diverse cultural and athletic events, as well as our community outreach programs. Student government and team civility programs enable you to engage in civic and leadership opportunities on campus. 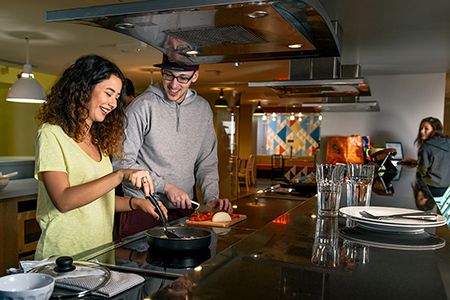 The residence hall also provides an excellent social community for you to develop life-long relationships with fellow students. During the summer months, the New Yorker Residence is operated by Educational Housing Services (EHS). Please feel free to call 1-800-297-4694 or visit Student Housing website to learn more about housing options, costs, and availability during the Summer Session!!! 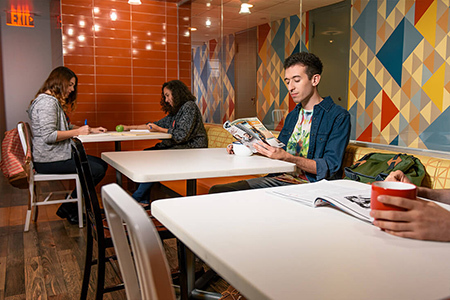 When you stay in the John Jay residence, you will have access to numerous student support services, including career development, student counseling, health services, public safety, and community service programs. Please visit John Jay’s Housing Homepage for more information.